A Supreme Court Bench comprising of Chief Justice H.L. Dattu and Justice Arun Kumar Mishra yesterday dismissed a Public Interest Litigation filed by senior journalist S. Venkat Narayan, praying for quashing of amendments made in Citizenship Act which deny voting rights to Overseas Citizens of India (OCI). The Bench hence questioned the petitioner for filing the PIL himself when he was not affected by the amendments and those affected have no bothered approaching the Court. 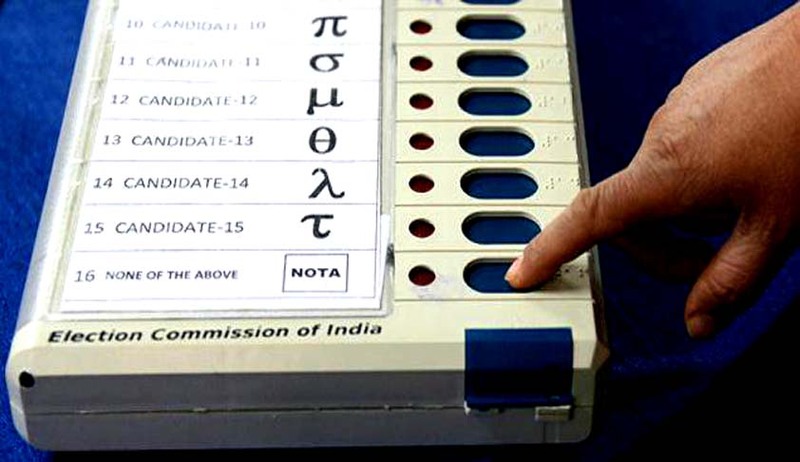 The Bench also did not accept the contention that the PIL should be treated on a different footing that the others, like the Petition demanding Non-resident Indians (NRIs) to vote by electronic mode from abroad. While dismissing the Petition, the Court made it clear that dismissal of this Writ Petition will not come in the way of other petitions pending in the Supreme Court. You may access the LiveLaw coverage of the Writ Petition demanding Non-resident Indians (NRIs) to vote by electronic mode from abroad, here. Denial of voting right to OCI has been effected by introduction of a new section-7-B (2) (f) and simultaneous deletion of section-12 of the Citizenship Act, 1955 which had been dealing with the issue of dual citizenship prior to 2004. The petition hence said that such denial is a violation of Fundamental Rights as it is "discriminative to a class of citizens of India who are not only being denied equality before law and equal protection of laws, but also rights and freedoms relating to life, liberty and dignity of the individual". The amendments in the Act were termed as "arbitrary, whimsical, baseless and effecting the legitimate rights to representation to a class of citizens of India" and added that the Indian Diaspora of about 25 million expatriate Indians and People of Indian origin were living in 192 countries of the world. The petition also highlighted the genesis of the Citizenship Amendment Act, 2004 which had incorporated the suggestions of a report of the 'High Level Committee' (HLC) on the Indian Diaspora under the chairmanship of jurist LM Singhvi. The petitioner asserted that the suggestions put forward by the panel on dual citizenship have not been appreciated in the "larger context of giving rights of representation to this vast group of the Indian Diaspora". "These rights of representation have been denied by the central government under the OCI status, the only ostensible reason being administrative difficulties, which is by no stretch tenable in today's technology-driven world,” the Petition said.